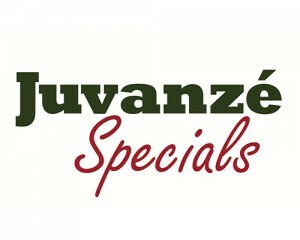 NO PLASTIC OR ANY OTHER ARTIFICAL BAITS. 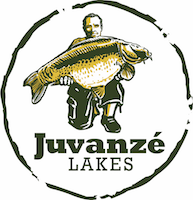 These are the most popular boilies by far at Juvanzé Lakes. The fish are fed with them year-round and they catch more fish than any other bait. 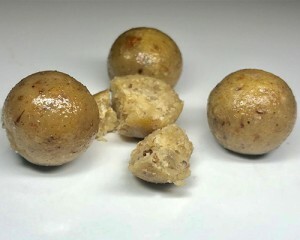 ‘Savoury Fishmeal’ or ‘Sweet Nut’. 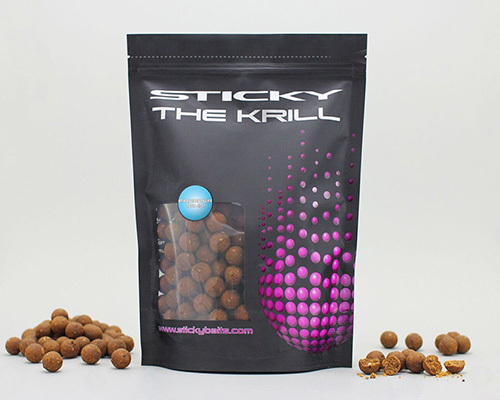 A blend of the very best fish-meals available, used at the highest optimum levels. This is then combined with various milk proteins, whey concentrate, milled bird foods along with various soluble powders and a unique, highly stimulatory spice blend. These are flavoured with a blend of three classic flavours. Top quality tiger nut products blended with milk proteins, a blend of bird foods, whey concentrate and soluble ingredients to ensure a controlled release and breakdown. 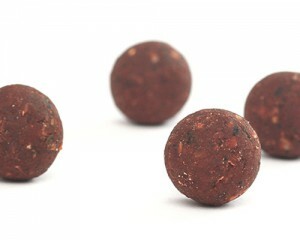 To this, a blend of two legendary flavours, attractors and nut oils are added. Truly an all year-round winner! 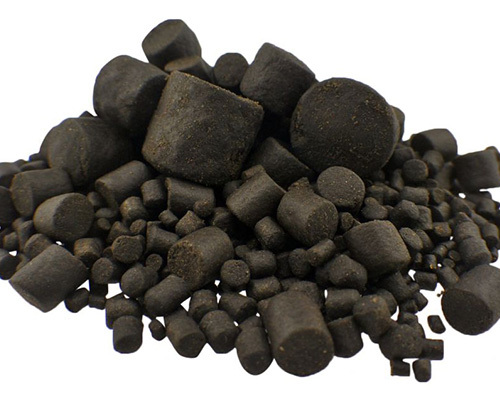 Coppens Premium Select Pellets are almost black and have a very unique smell and taste due to the high quality marine fish meals, refined fish oils and blood products. 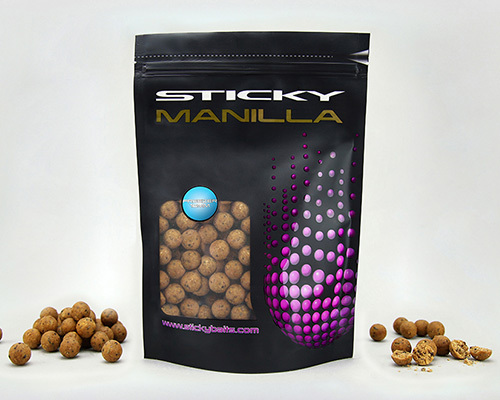 The combination of these ingredients makes them extremely attractive for carp, with slow flavour release and a lasting flavour trail. 34% protein, 15% fat.